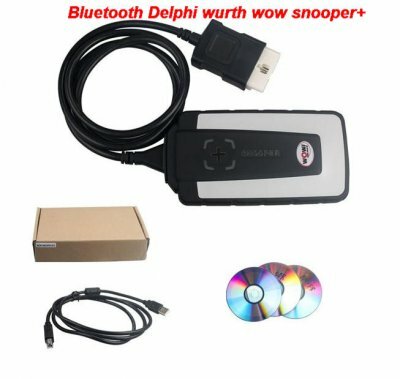 Wow Snooper Bluetooth is china Delphi ds150e Wow Snooper autocom cdp+. 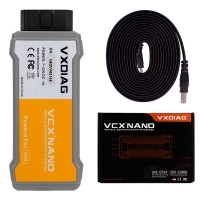 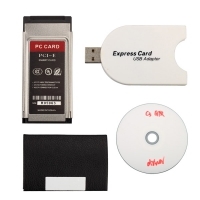 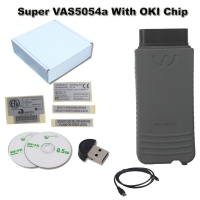 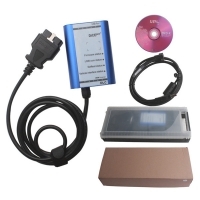 Bluetooth Wow Snooper + diagnostic tool With V5.008 R2 Wow Diagnostic Software Download. 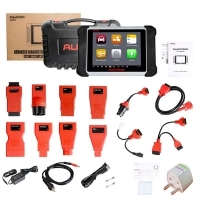 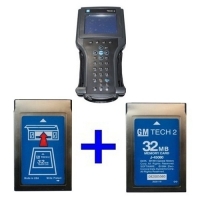 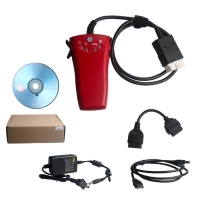 Wow snooper diagnostic interface Bluetooth using wurth wow 5.00.8 keygen for activation. 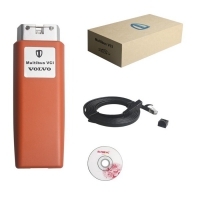 Features: Delphi würth wow snooper+ package with no wurth wow 5.00.8 keygen, customers need send the activation code for activation, thanks. 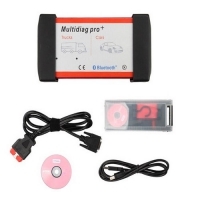 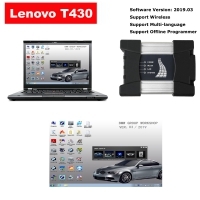 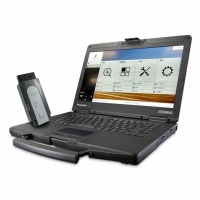 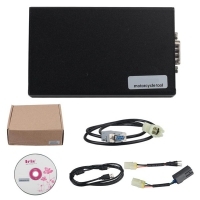 WoW SNOOPER CDP+ work for car&trucks, similar to Autocom cdp+ and delphi ds150e tester, it support communication with laptop via bluetooth, it cover 47 different brand car and trucks, WoW SNOOPER CDP+ with the ï¬‚ight recorder for mobile data recording support newest car till 2016. 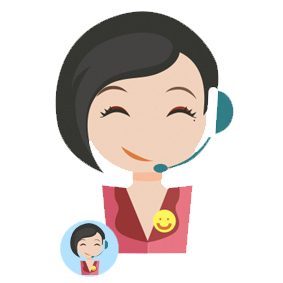 When WoW SNOOPER is connected to the vehicle, the unit will check the battery voltage of the vehicle and automatically adjusts itself to the vehicleæŠ¯ voltage level of 12 or 24 volts. 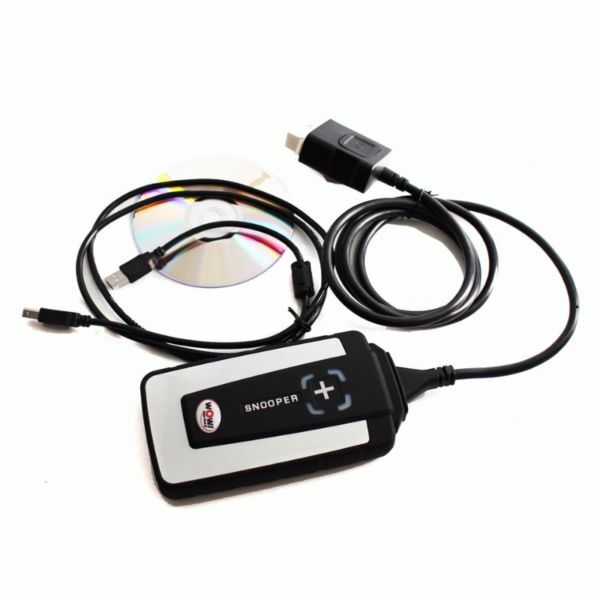 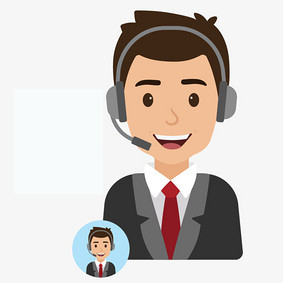 If the voltage gets too high or too low, WoW SNOOPER will warn you with both sound and light and you will also be alerted through the battery icon in our diagnostic software.